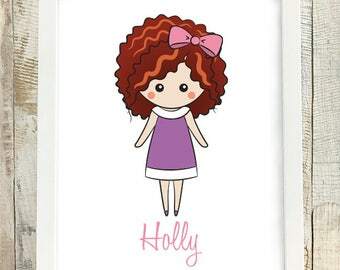 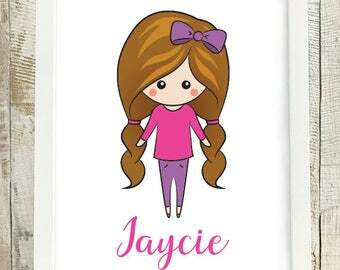 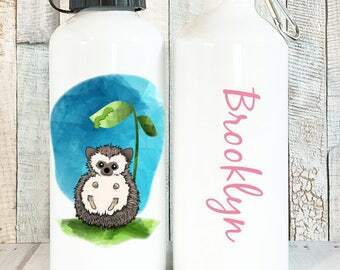 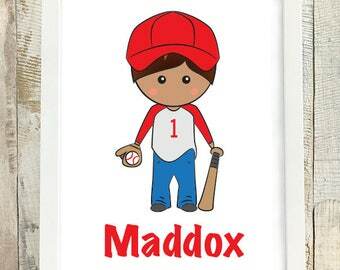 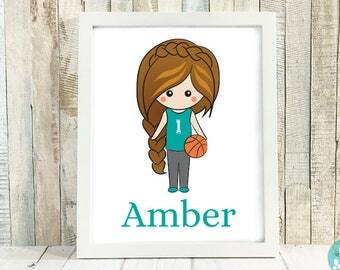 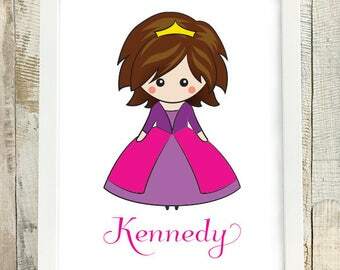 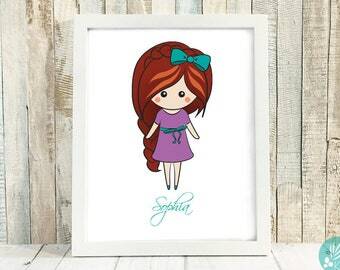 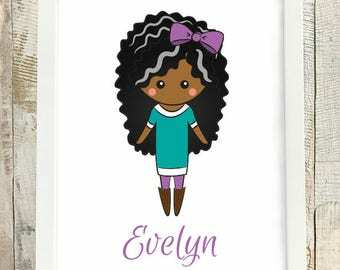 Personalize this cute little girl to look like your sweet little one! Personalized portrait prints make wonderful gifts! 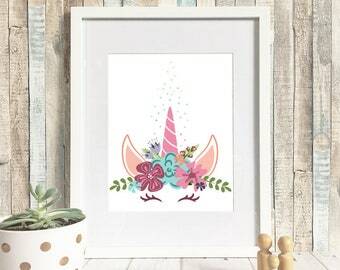 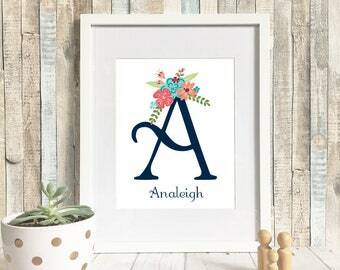 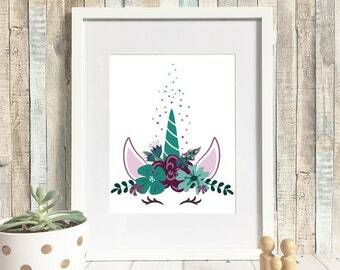 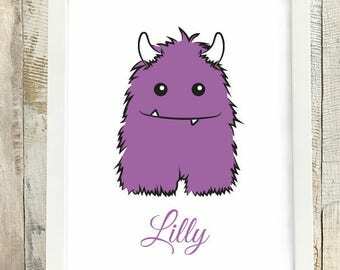 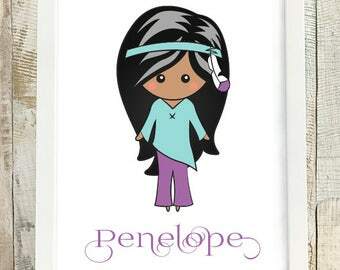 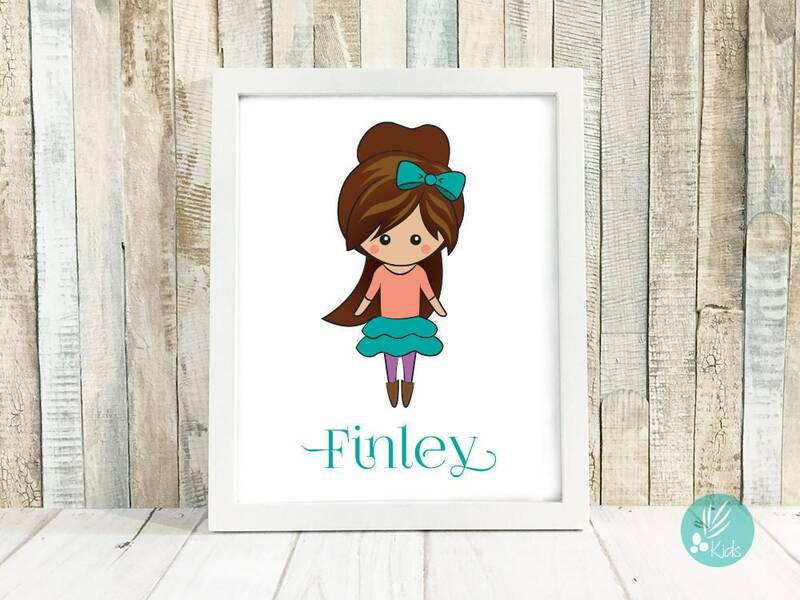 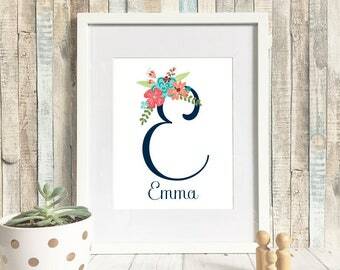 She will love it hanging on the wall in her bedroom, or outside her door as a room sign!